Let’s show a sea of black and gold, with griffins winging their way onto our garb of all fashions! We are all very proud of Northshield and being part of a great community. 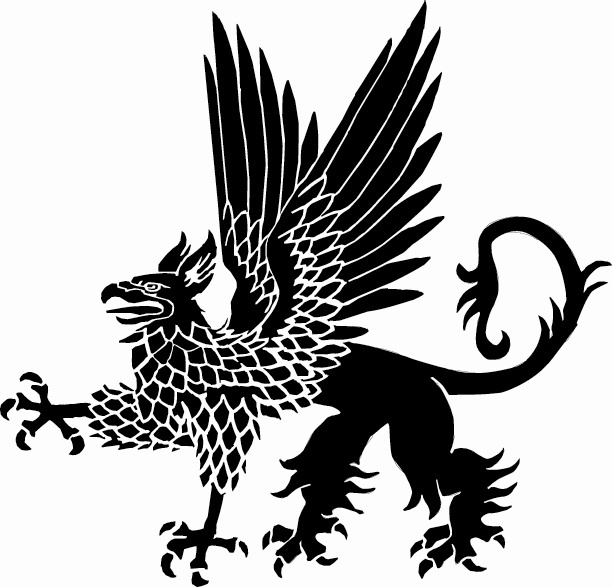 Let’s show this pride by joining with the griffin and show a sea of black and gold on the battlefield, and at any events we attend. These web pages have been created to give you a central place to find information you can use to create great ‘Northshield’ fashions. 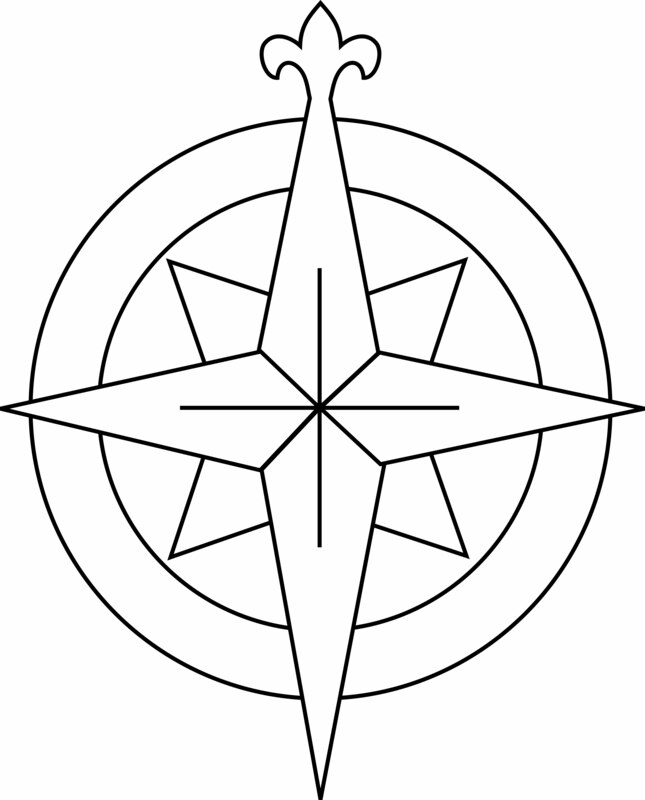 You will find a link here to artwork for the griffin and the compass rose, that you can enlarge or reduce, print off, and apply them to garb. You do that application in a number of ways. They may seem daunting but they do not need to. You can appliqué the art on or you can use fabric paint and paint it on. You can use your skill as a weaver and weave it into some fabric to make garb from or you could weave some trim. If you do not weave you can go to Calontir Trim and buy some Northshield trim. If you have an embroidery machine, or know someone who does, there are a number of designs that are already digitized that could be shared with you. To help your creative thoughts along we have included some pictures of different garb that has been created using Northshield designs. You can see that everyone chooses to use the Kingdom colors and designs differently to express themselves BUT the common link is that they show their pride in being Northshield in wearing those colors and designs. Be you a newer member or someone who has been around a while, if you are still feeling a bit overwhelmed at the thought of tackling this type of project on your own please feel free to contact Mistress Tatiana and she would be happy to help you, or she will attempt to find someone in your area who can help you with this. They will not make your garb for you, but will help you understand the process and then perhaps YOU can help someone else, show their pride! Summer is approaching quickly so let’s all get started!